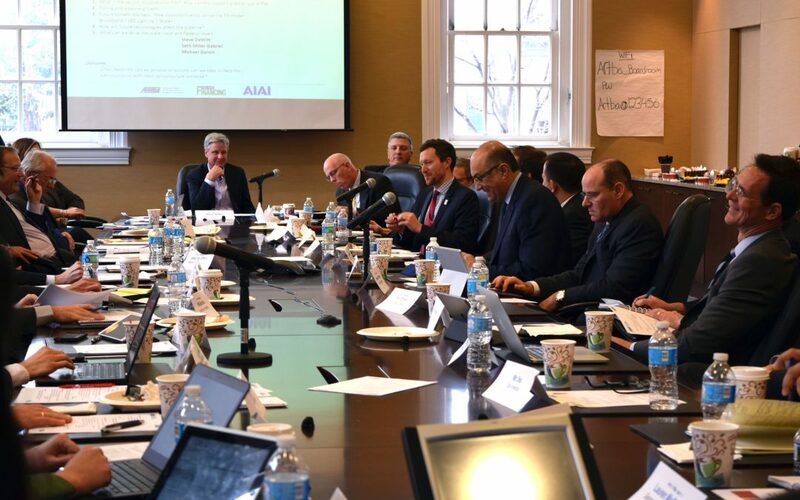 More than 30 private sector practitioners, public officials, academics and students gathered at ARTBA’s headquarters building Jan. 10 for a detailed roundtable discussion on current issues in public-private partnerships (P3s) and transportation. Public Works Financing, the publication of record in the P3 sector, launched the annual event in 2014, which has taken place at ARTBA each time. Several of ARTBA’s P3 leaders participated, including ARTBA P3 Division President Steve DeWitt of ACS Infrastructure Development and Immediate Past P3 Division President Dusty Holcombe of RS&H, who led discussions. The agenda consisted of four primary topic areas: current prospects for funding and P3s under the incoming Donald Trump administration, financing tools, shaping public perception and understanding of P3 projects, and the current P3 project pipeline. Several graduate students from around the country also shared information about their recent and ongoing research efforts. Public Works Financing, ARTBA and the Association for the Improvement of American Infrastructure co-hosted the event. 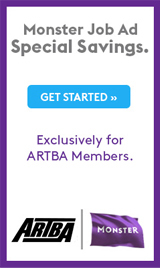 For more information on ARTBA’s P3 Division and its future activities, contact me or visit www.artbap3.org. ARTBA will host its 29th Annual P3s in Transportation Conference, July 12-14, in Washington, D.C.